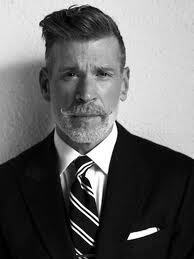 Nick-the man-Wooster…who thinks of your Dandi wardrobe as a garden (I get that), former men’s fashion director of both Neiman Marcus and Bergdorf Goodman‘s, is now creative director for JCPenney (can you believe it!?! 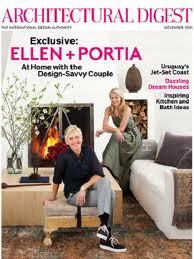 Ellen and now this!) All I can say for JCPenney is that they have just raised the bar of their Brand and I can’t wait to see what this company, one of my own stomping grounds for many years, creates with this style Dandy at the helm. 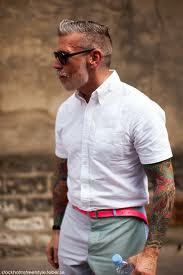 This man is what a dapper Dandi strives for. He layers like nobodies business, has a sleeve tattoo in this sometimes highly judgmental and conservative world of fashion (believe!) 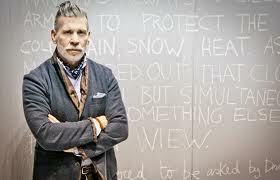 And has swagger and impeccable taste and tailoring to match. 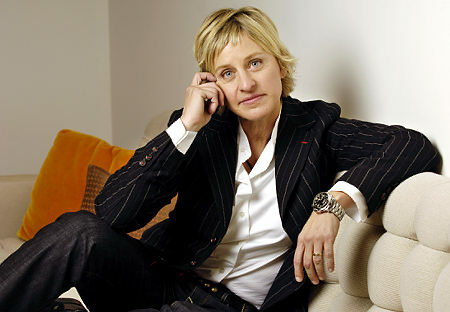 Ellen Degeneres, style icon, comedienne, CoverGirl, talk show host, and now author of a new book due out Oct 4 – ‘Seriously…Just Kidding’, is a classic Dandi. Certainly she is not one for fussy or formal dressing. Her everyday looks definitely fit her overall fun and funny personality and I think that every Dandi should take a lesson from her book on dressing like who you are. The outside should reflect the inside and if you are not a stuffy buttoned up type then I believe Ellen D. is a great model of how to look sharp, on trend, and still be comfortable being yourself. 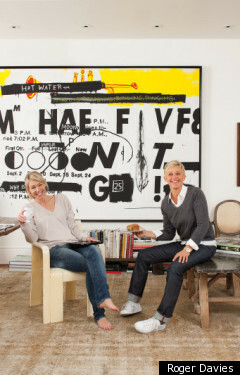 Her Dandi casual style has definitely become refined over the years. I think this went along with her coming out and being her authentic self in public. This brave yet necessary move not only gave her the esteem that has led her into becoming one of the most powerful daytime entertainers in Hollywood but it also has allowed her personal style to get off the fence and blossom. 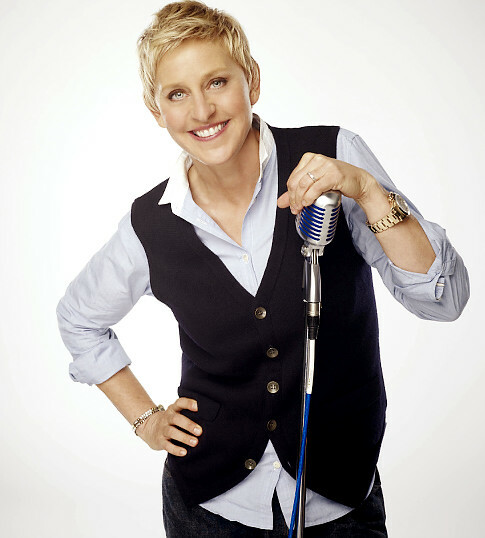 Ellen wears the basics and she wears them well. In fact it borderlines on a uniform, but I love the concept of Garanimal dressing, especially for the busy adult and I basically have my own uniform of colors so that I can pretty much put anything together. 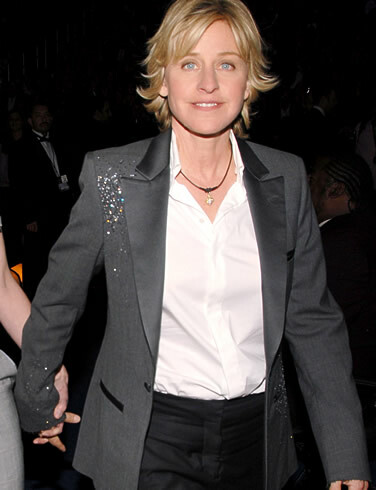 Button -downs, sweaters, vests, jeans, scarves, sneakers and blazers make up the majority of Ellen’s look. When she wears her shirts the collars are usually open but when she wants to dress up a look she will add a skinny tie. I can’t wait to read her new book and look forward to seeing this fashion icon evolve in style and in her career.